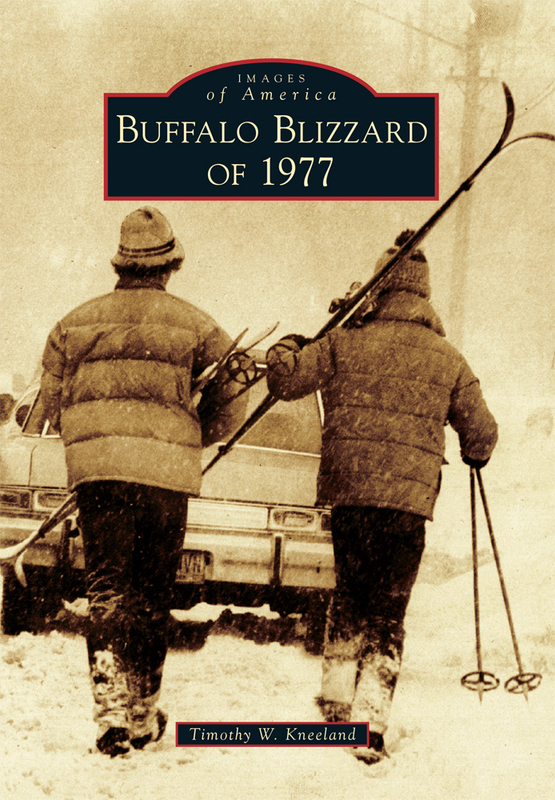 The Blizzard of 1977 is still remembered in Western New York, especially in Buffalo, which received the brunt of the storm. The blizzard occurred during the most extreme cold the area had ever seen, accompanied by some of the largest winter snowfalls on record. The blizzard struck with little warning on Friday morning, January 28, 1977, and the blowing snow and extreme cold paralyzed the Buffalo area until the first week of February. The storm made travel impossible and stranded thousands of people across the region, while snowdrifts buried houses up to the second story. This is a story not only of survival, but also of community. Neighbors helped neighbors, radio stations relayed messages and provided crucial information, and countless individuals donated their time and equipment to bring needed medicine or food to shut-ins across the region. They might not know that at the time the boat was commissioned, it would expand Buffalo's fireboat fleet to three. That's how common fires were in those days.